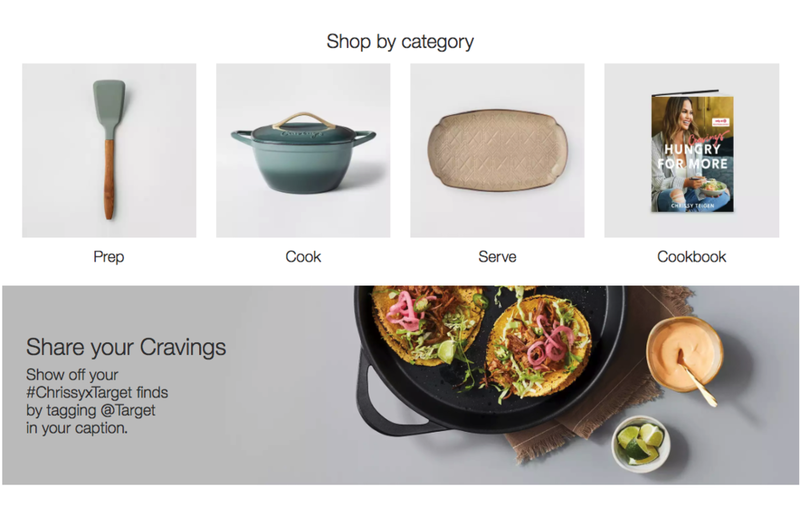 I wrote copy to support the digital launch of Chrissy Teigen’s Target-exclusive kitchen and tabletop line, Cravings by Chrissy Teigen. Deliverables included brand statement, functional copy and email marketing copy. September 2018.